Whether or not they will take over our jobs one day, remains to be seen. 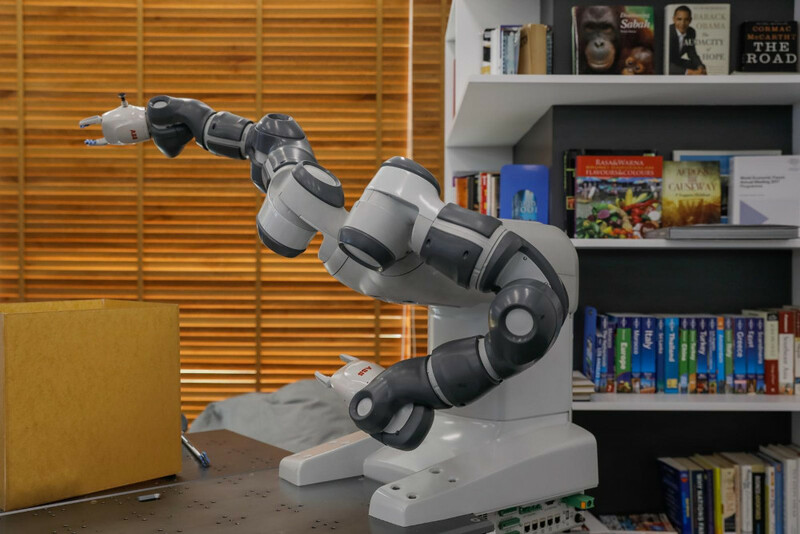 But one thing is for sure: ROBOTS ARE COOL. What’s also cool is that AirAsia RedQ recently had the pleasure of welcoming three robots for a fun visit, brought in by ABB, a global leader in industrial technology which includes robotics, power, and automation. The fun sharing sessions and workshops were held at our supercool in-house Innovative Lab. Robotic technology and automation have been instrumental in driving productivity and cost efficiency in organisations, so how can they further improve how things run in AirAsia? That was the question that these sessions seek to answer. Participating Allstars from various departments were briefed on the many types of robots produced by ABB, and how they've benefited various industries including hospitality and tourism. Next, groups are formed to brainstorm ideas on how robots can help with daily tasks within AirAsia. 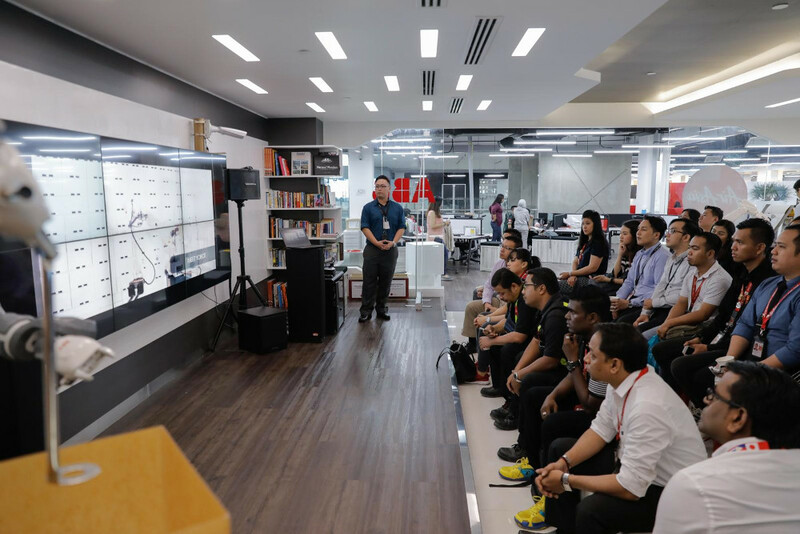 A lot of brilliant ideas were thrown in, and it's exciting to see what the future holds for AirAsia when it comes to automation that can ease the process not only for us employees, but more importantly for the guests flying in and out every day.